We at Elektrica are sorry for your loss and are here to make things easier. 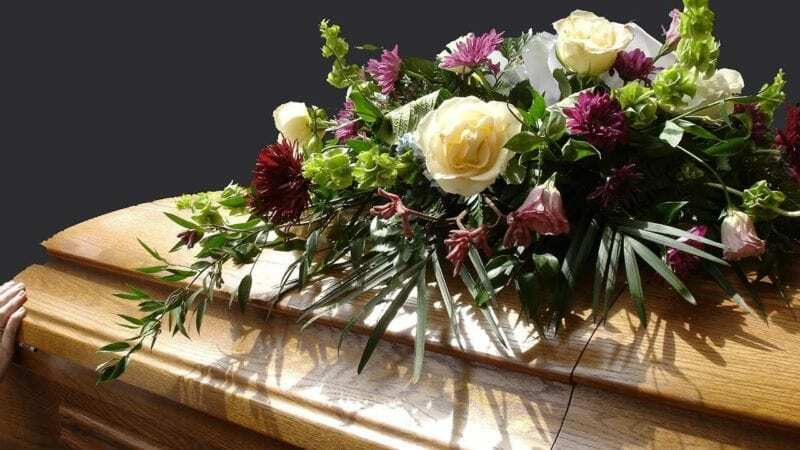 Funeral planning can get expensive quick, and we understand that sometimes these proceedings are not always planned or taken care of prior to you losing a loved one. 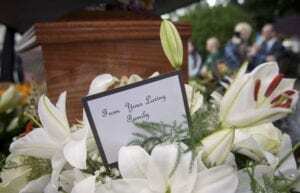 This is why why we offer a Funeral Transportation Service with any of the cars in our fleet. We have a black car for every model in our fleet from Tesla Model S, Tesla Model X, and Tesla Model 3‘s for your choosing. If you need something a little larger for the procession don’t worry, we also have black Lincoln Navigator SUV’s and Limos at your disposal. 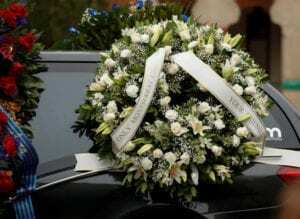 Our courteous drivers will take care of all your Funeral Transportation Services. We know that it can be difficult to plan Funeral Services when grieving so we do the searching for you. 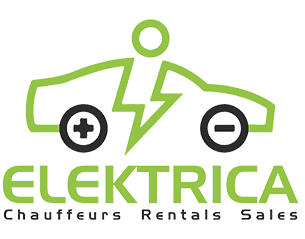 Elektrica will be happy to facilitate and sort out shuttling for your next funeral service as well. 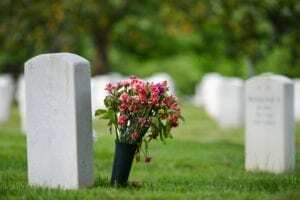 We cover many areas and cemetery transportation locations in Austin, so we have listed some of the funeral homes and cemetries in the area.